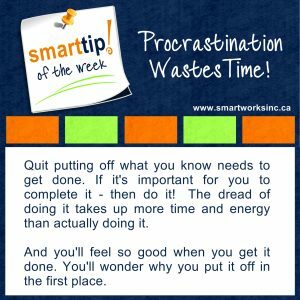 Do you have a habit of putting stuff off even though you know it should be done? You’re not alone. Everyone procrastinates, but for some it’s chronic. Check out this week’s Tip of The Week!